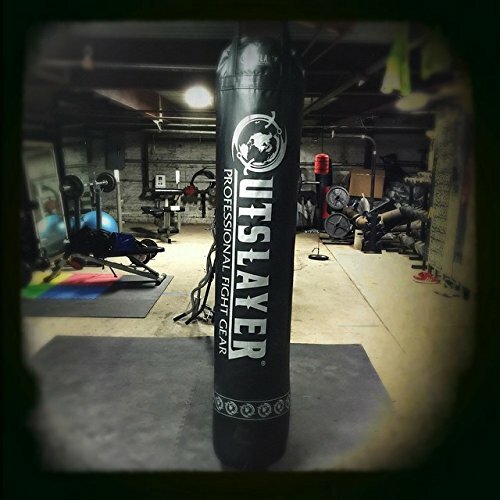 Made out of top heavy duty vinyl that is also used for custom 300lbs punching bags. 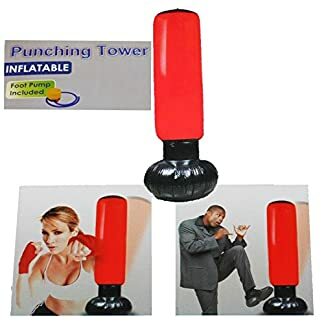 Easy to clean material. 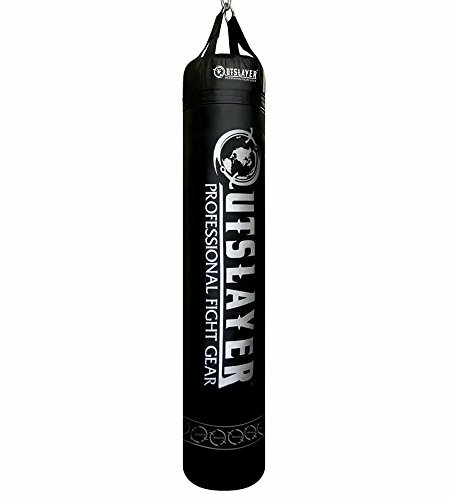 Heavy duty chrome covered D rings 4 straps are attached to the punching bag, so you don’t need additional chains around it. 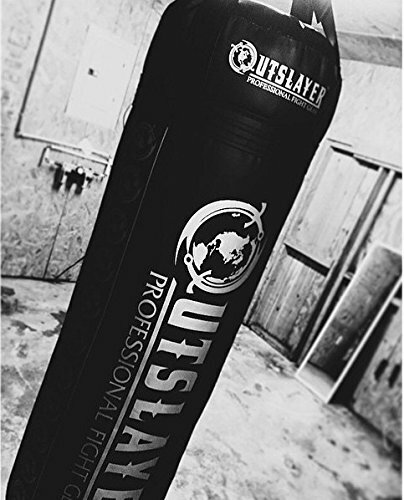 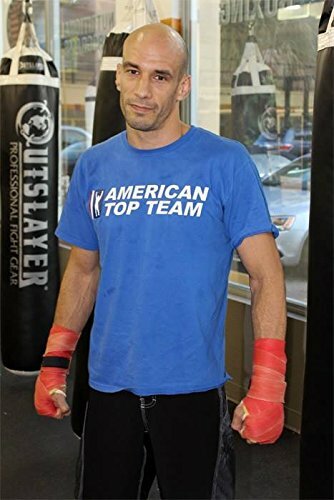 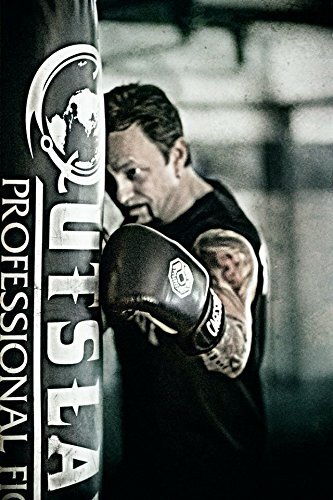 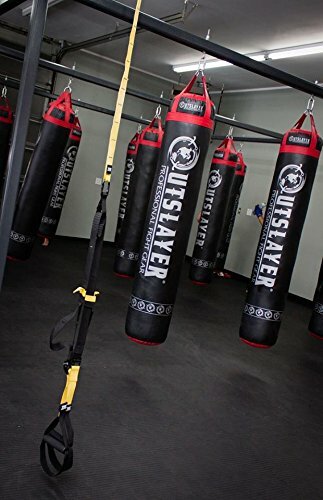 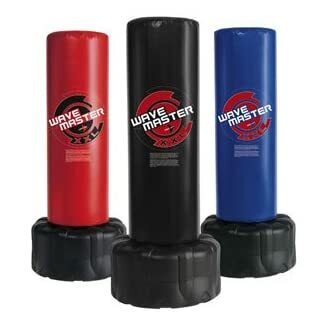 Outslayer Muay Thai Punching Bag. 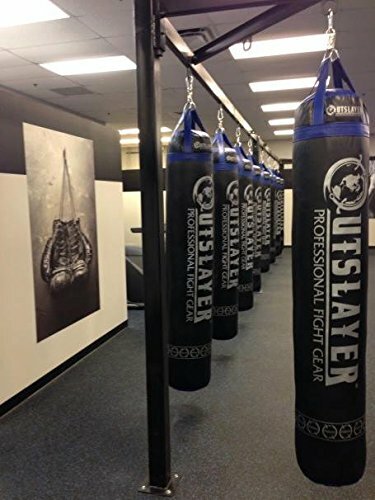 Ships Unfilled. 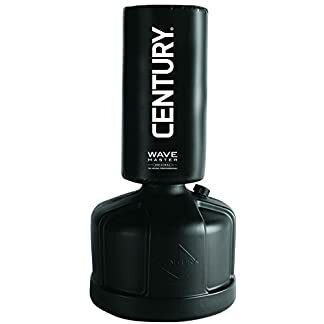 Comes with 10 year manufacturer warranty.